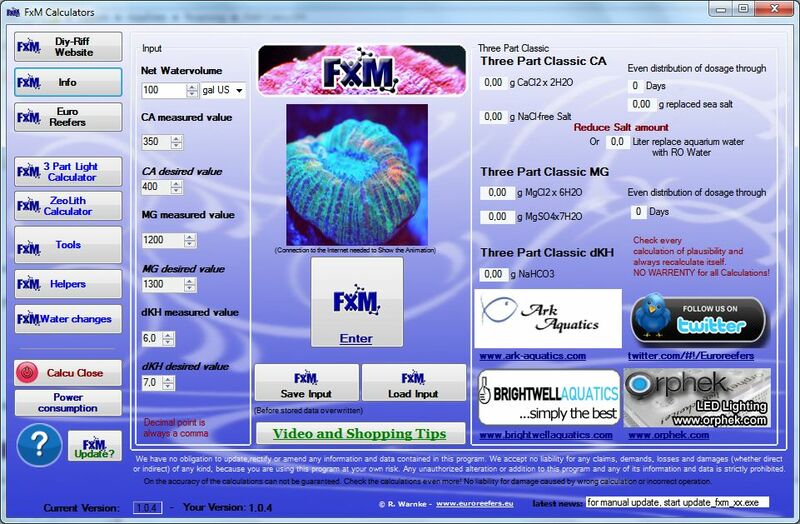 One of the most popular questions on marine forums are “how can I get my corals to grow faster”. 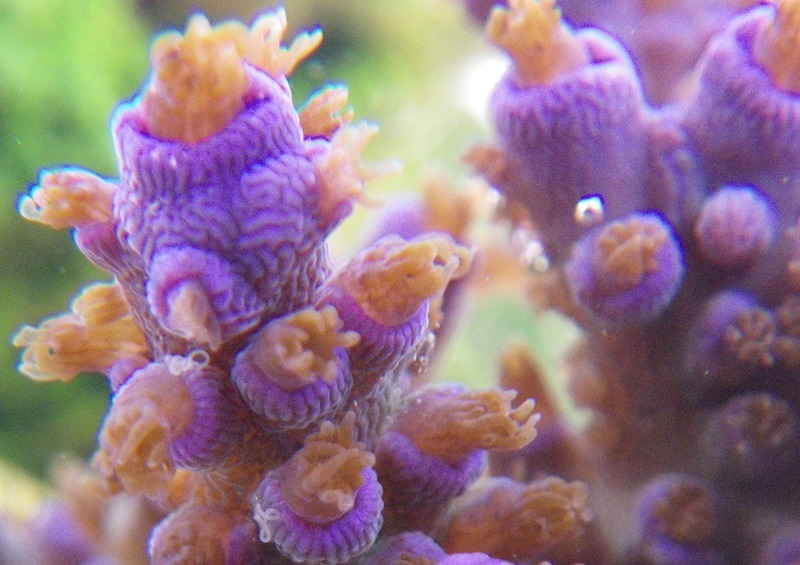 How corals grow and multiply is very complex and is a science by itself. What we will give you are the requirements SPS corals need for accelerated growth rates and no degree in Marine Biology is needed. Corals form and grow skeletons by absorbing the elements they require from the surrounding water. This process is called Skeletogenesis whereby the coral combines the water’s calcium and CO3 ions (carbonates) to form Aragonite (CaCO3). Other minor elements are also needed and absorbed by the coral and these include calcium fluoride, strontium carbonate, calcite and other trace elements. When these elements are not available in the correct ratio, a coral’s growth rate will be limited. When elevated levels of these elements are in place, a more positive ionic pressure is created which allows the coral to more efficiently transport and relocate these elements into its tissue. Low levels of magnesium and/or strontium will cause the skeleton to become more brittle and more easily damaged. Low magnesium levels can lead to alkalinity drops which limits carbonates that are required for proper skeleton growth. 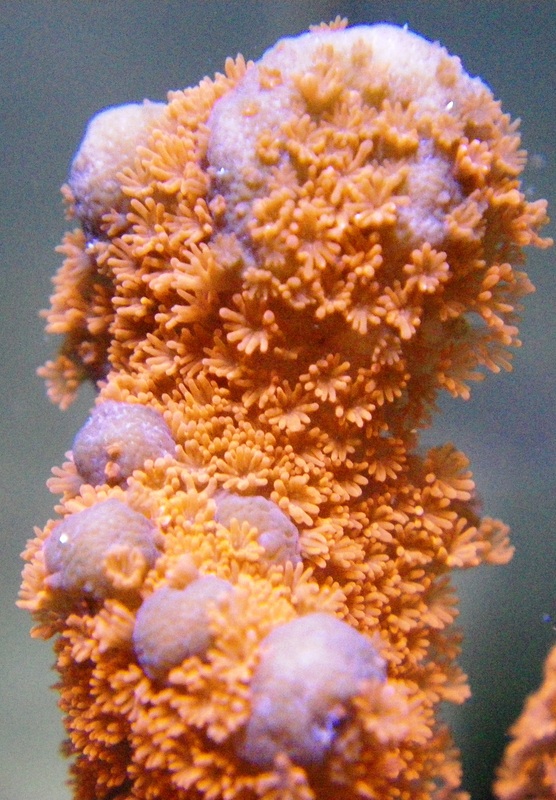 There are many products on the market claiming to provide the elements corals need to grow quickly. Many of these products work well and some may be “snake oils” so it is best to research before investing money to ensure the product(s) you select are proven performers. Red Sea, Brightwell Aquatics, and Tropic Marin are likely the most popular companies that produce these products. 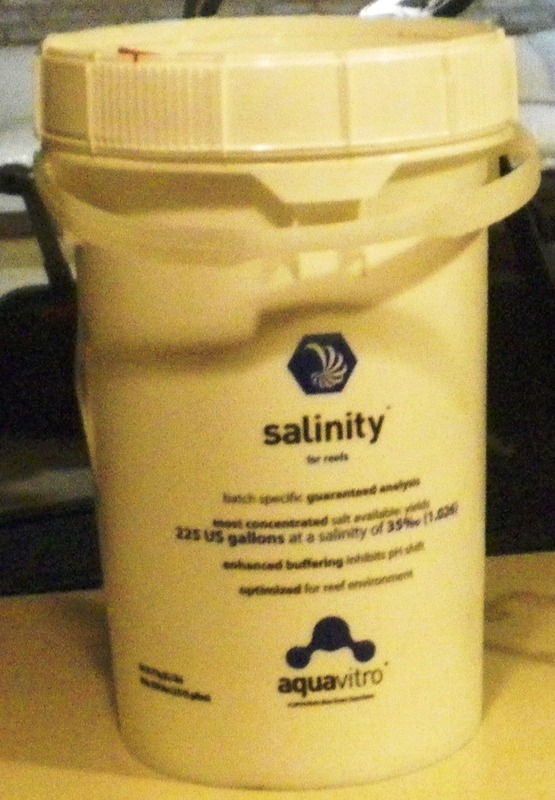 Many aquarists may prefer to dose these elements individually through dosing pumps operated by aquarium controllers. Note: Orphek recommends and uses Seachem’s Aquavitro salt. Note: Multiplying your desired calcium level by 3 will give you the magnesium level needed for the proper balance between calcium and magnesium. For those interested, a calcium/magnesium calculator by Euroreefers can be downloaded here. It is very important to maintain these levels as stated above and this will require frequent testing until a proper dosing level is achieved. Is that all there’s to it? No, with pristine water quality and proper flow rates established, the paramount need is for proper lighting of the correct spectrum and intensity (PAR/PUR). 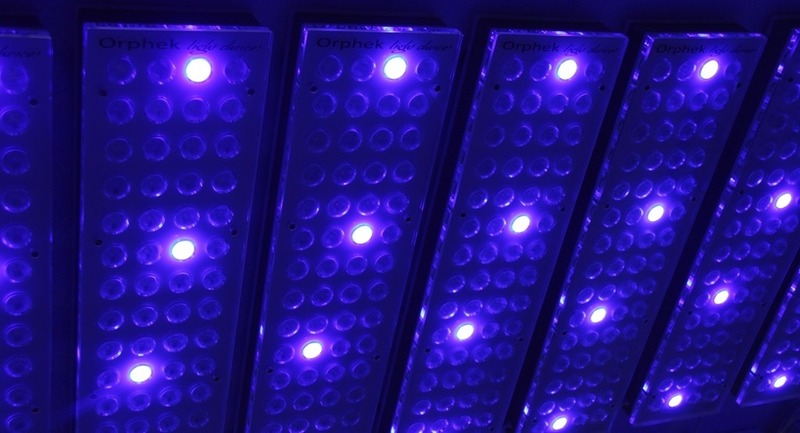 Orphek Power Reef and the DIF series of LEDs are specifically designed, tuned, and tested to meet the lighting requirements corals need to grow and thrive. In our next blog we will discuss how to achieve good coral coloration.